Focusing solely on resting CD4 T cells may significantly underestimate the latent HIV reservoir. SEATTLE – Latent HIV appears to exist in both resting and non-resting CD4 T cells, according to a new study presented at CROI 2017. 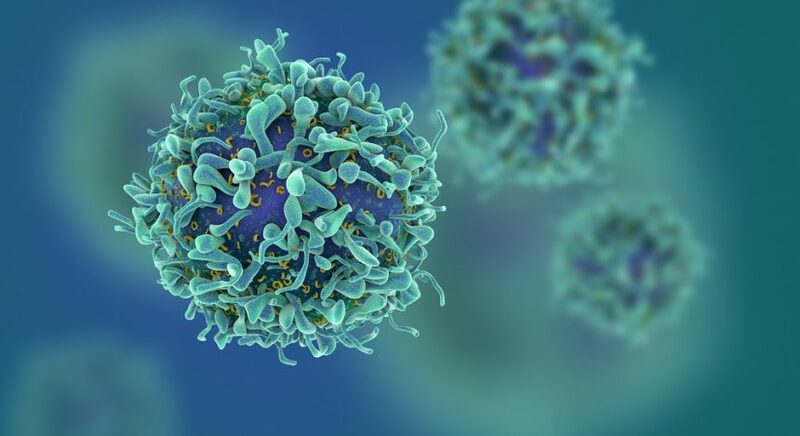 Investigators from the University of Pittsburgh reported that different clonal virus populations can be recovered from the two cell types. “We were able to quantify inducible virus in long-term suppressed patients that was missed by the gold standard assay that measures the latent reservoir,” said study investigator Michele Sobolewski, MS, who is a research project manager at the University of Pittsburgh in Pennsylvania. Ms Sobolewski, who presented the findings at the meeting, said inducible proviruses in all CD4 T cells should be considered when evaluating strategies to reduce the HIV reservoir. 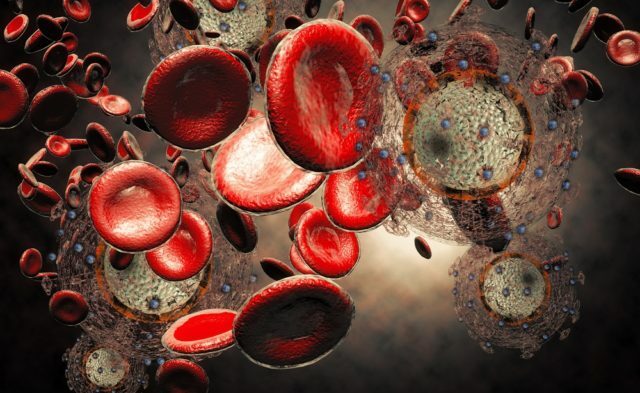 The study findings suggest that focusing solely on resting CD4 T cells may significantly underestimate the latent HIV reservoir. “We are performing this study to try to define the components of the latent reservoir of HIV, a major obstacle to achieving a cure. If we can identify which cells are contributing to the latent reservoir, we can develop therapies targeting those cells to purge the latent reservoir of replication-competent virus,” said Ms Sobolewski. She said there is also a need for simpler, more sensitive methods to assess the latent reservoir before and after an intervention. The current study showed that the latent reservoir of HIV is in multiple types of CD4+ T cells, including those that are not resting cells. The researchers note that an inducible HIV reservoir in resting CD4 T cells (CD3+CD4+CD25-CD69-HLA-DR-) was previously demonstrated. They compared inducible and infectious HIV from total and resting CD4 T cells. The researchers isolated total and resting CD4 T cells by negative selection from blood donors on long-term antiretroviral therapy (ART). They also stimulated CD4 T cells with phorbol myristate acetate (PMA)/ionomycin and measured virus production with quantitative polymerase chain reaction (qPCR) for HIV RNA copies. 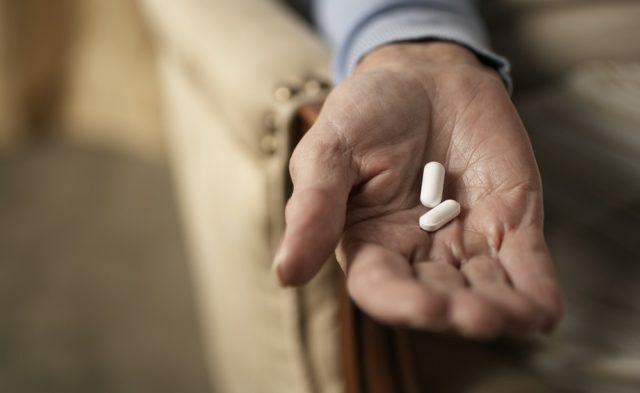 For this investigation, the researchers studied 11 donors on suppressive antiretroviral therapy (ART) for a median of 9 years. They found that virus release was infrequent from unstimulated total and resting CD4 cells. The researchers found that inducible virus production from total and resting CD4 cells varied by donor. However, virus production was higher from total CD4 cells than resting CD4 cells (mean 2.1-fold higher). Infectious virion release was detected in only 6 of 11 donors. However, it was higher from total CD4 cells in 5 of the 6 positive donors. Overall, the findings suggest that inducible virus production may be a good marker of the latent infectious reservoir in both cell types. Cillo AR, Sobolewski M, Buckley T, Bui J, Cyktor JC, Mellors JW. A proportion of latent HIV is missed by assaying only resting CD4 t cells. Presented at: CROI 2017. Seattle, WA; February 13-16, 2017. Abstract 121.